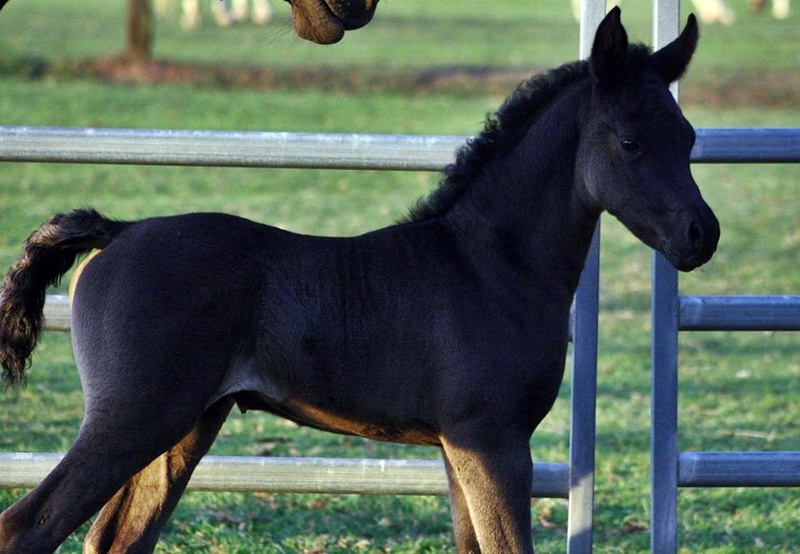 Black/brown straight egyptian filly, Salam Dark Queen from Essence Of The Rose - bred and owned by Salam Arabians. Bay purebred filly, Krystal Creek Divine Angel from Gabrielle Ooh La La - bred and owned by Krystal Creek Arabians, NSW. 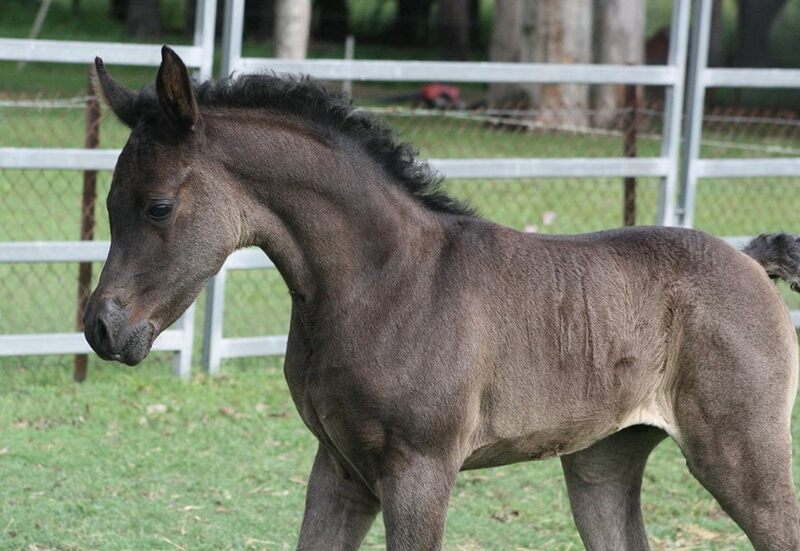 Black straight egyptian colt, Dark Knight Of Allyndah from Amirah So'dah - bred by Allyndah Arabians NSW and owned by A'Landell Endurance Arabians NSW.